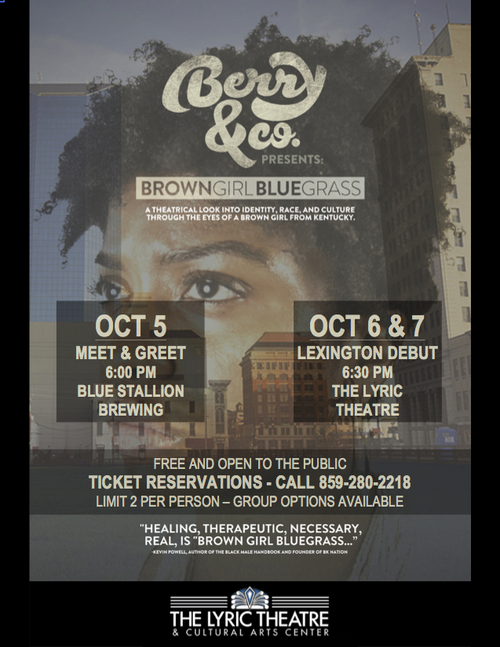 This informative, educational event joins local officials, artists, musicians, and community members in an active discussion on the challenges & victories of African Americans throughout history and in the modern day. 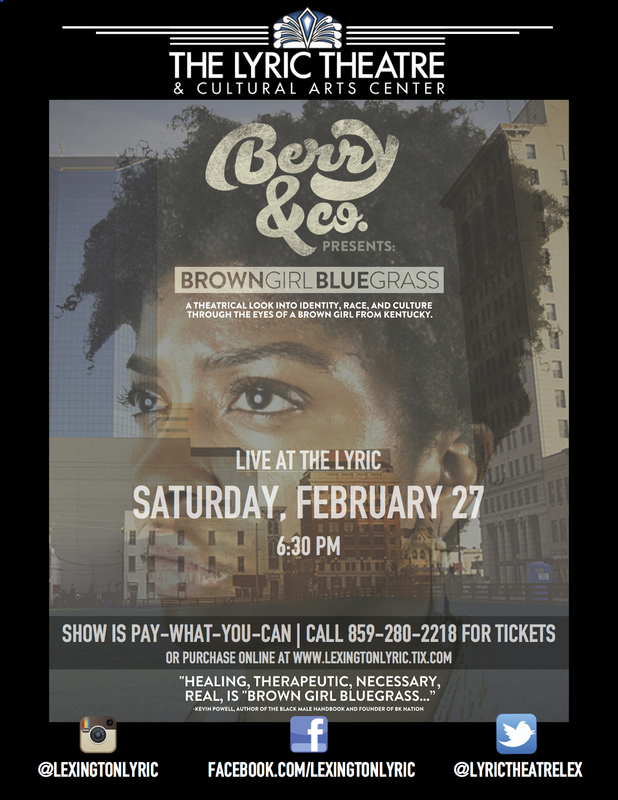 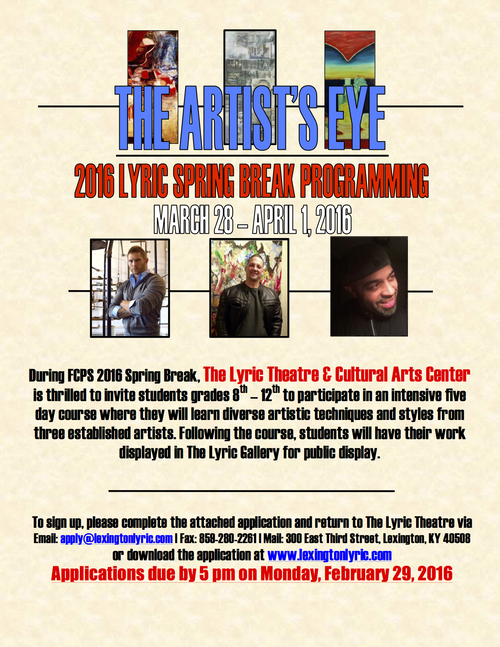 With the unique legacy of the historic Lyric Theatre as a backdrop, this presentation is sure to educate and inspire students and public attendees alike. 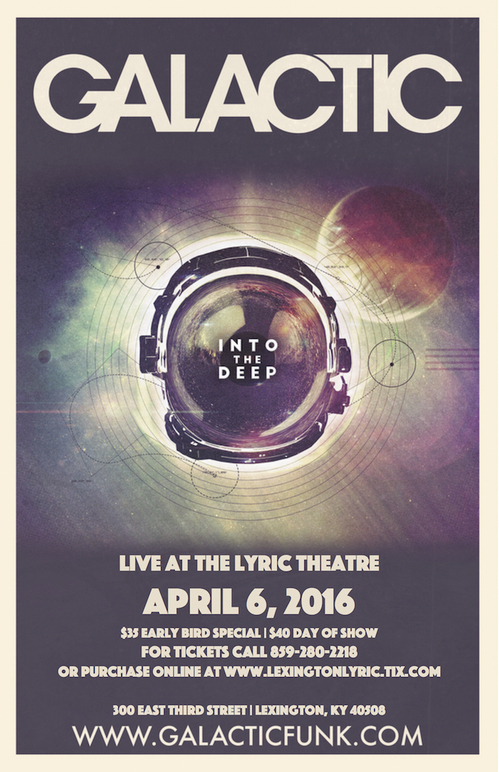 Galactic LIVE at The Lyric! 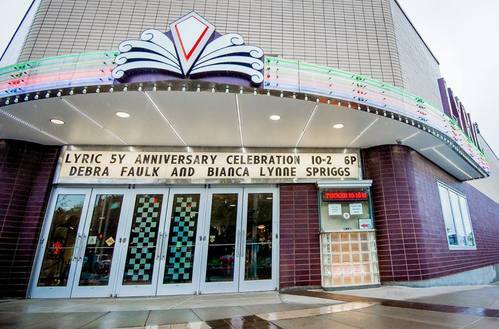 Living our Legacy FULL PERFORMANCE! 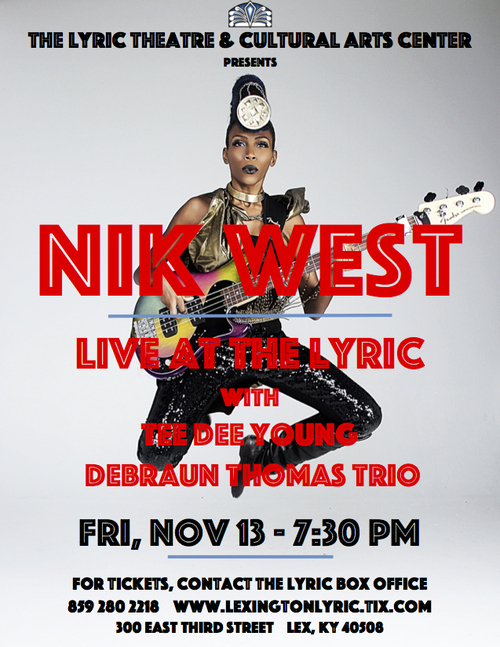 Nik West LIVE at The Lyric! 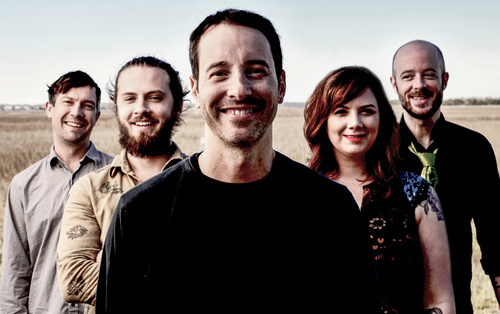 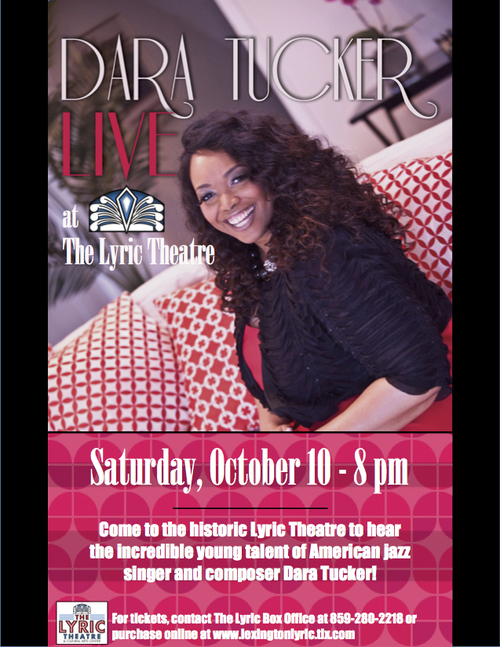 Dara Tucker LIVE at The Lyric!